I’ve been out and about these past few months. During those travels, I met this amazing person and I wanted to get to know more of this individual. I wanted to woo this human being so, I’m seeing this person and we always went out. We had series of dates and now, he is someone dear to my heart. 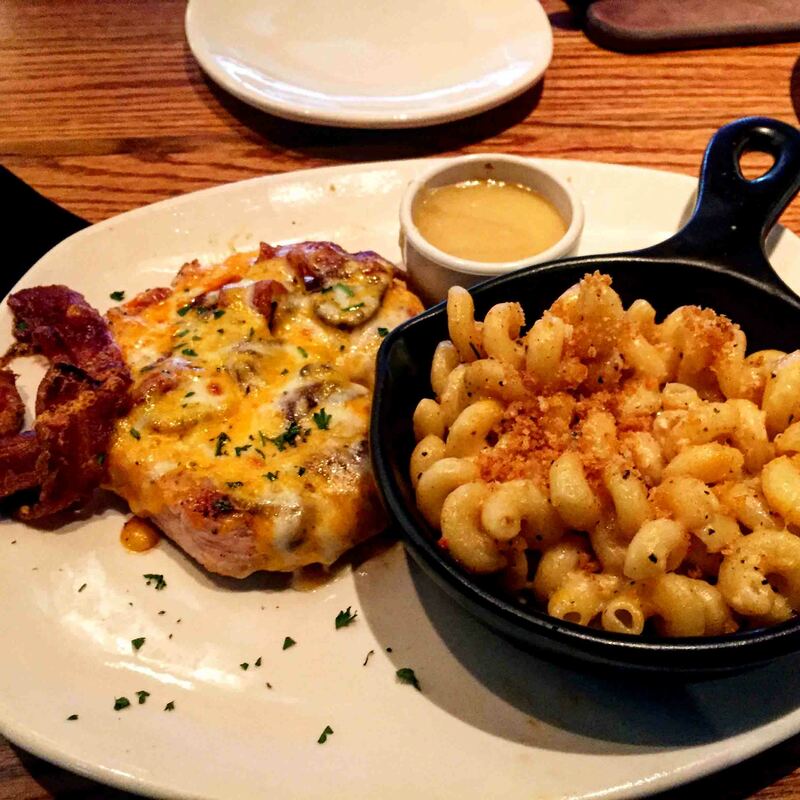 We’ve been exploring most of the restaurants in Canton, Ohio. It’s been our gastronomic adventure together to try the dishes in every business establishment serving food and drinks. It is a gastropub where they serve traditional, made-from-scratch comfort food which are perfect for sharing. They also offer wide array of drinks from cocktails to spirits, beers and wines. 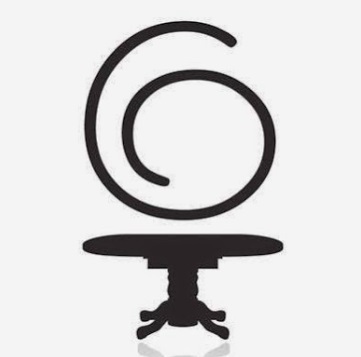 Table Six Kitchen + Bar is an independent restaurant group with four locations and every location has its own unique personality and tradition good of taste. 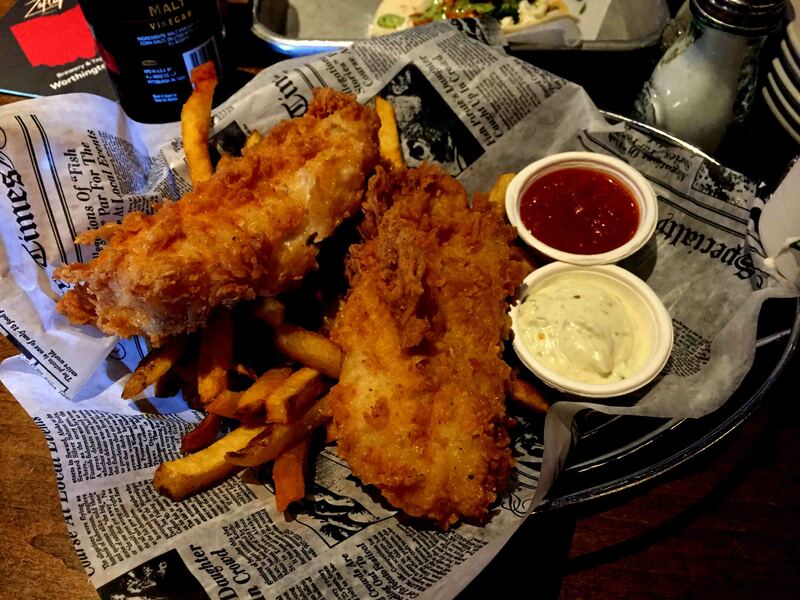 I ordered fish + chips that is craft beer battered cod with fresh cut fries, house slaw, tarter and Sriracha ketchup for appetizer. 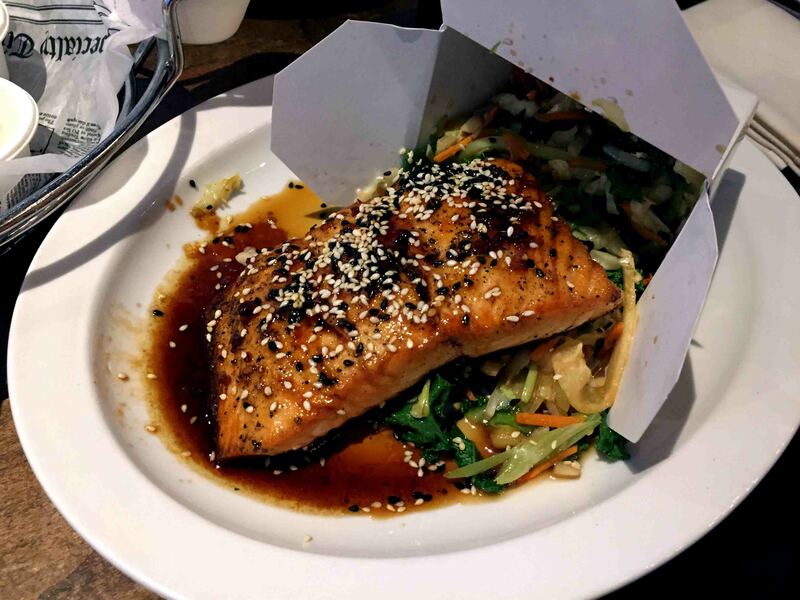 For entrée, I chose Teriyaki Salmon which is a pan seared, Teriyaki glazed, Verlasso salmon with Asian sesame stir fry and a meal won’t be a meal without dessert. 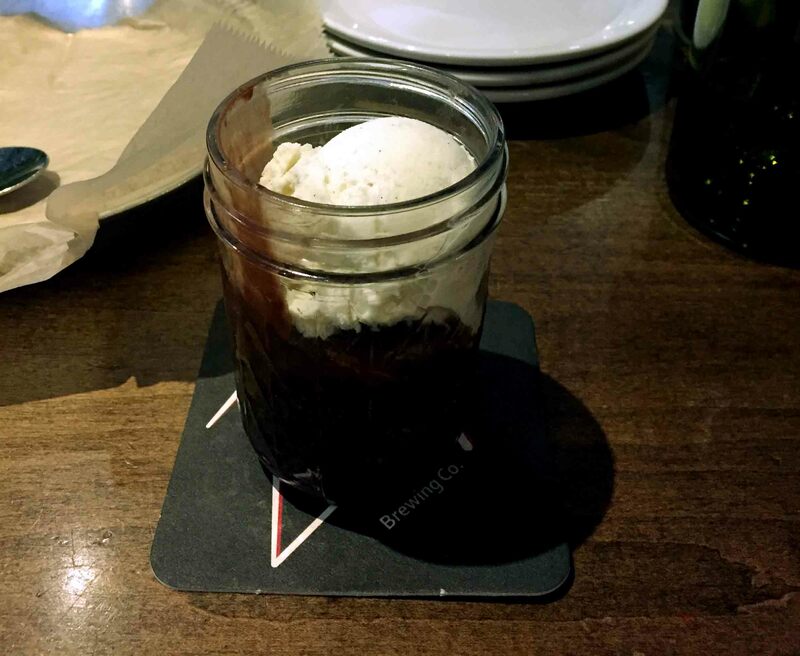 I got warm molten brownie which is a chocolate lover’s heaven with warm brownie, Amy’s chocolate icing and vanilla ice cream. The whole dining experience in Table Six Kitchen + Bar was 4/5. Foods were delicious, ambience was good and a little crowded but the space was a little bit small and congested. Gervasi Vineyard Restaurant is a premier winery and vineyard located in Canton, Ohio that provides guests with fine dining experience. It offers a memorable destination for wine lovers, diners, families, businesses, and tourists. The restaurant is designed for adults seeking an affordable, fresh and romantic dining experience, for families seeking outdoor beauty, fun and great food, and corporate team for business meetings. 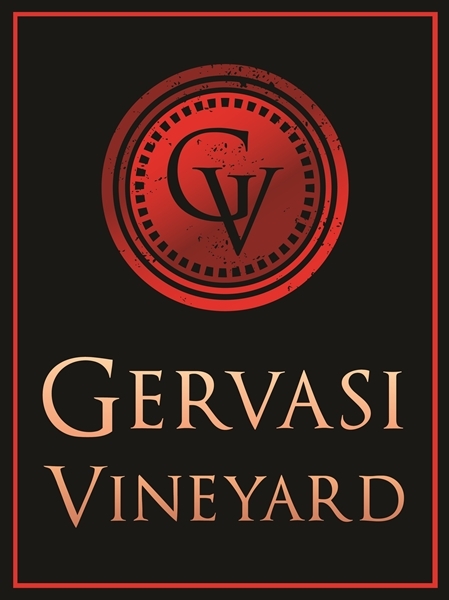 Gervasi Vineyard Restaurant has among the best wine varieties in Ohio which are produced by wine experts and hand selected seasonally by local farmers. 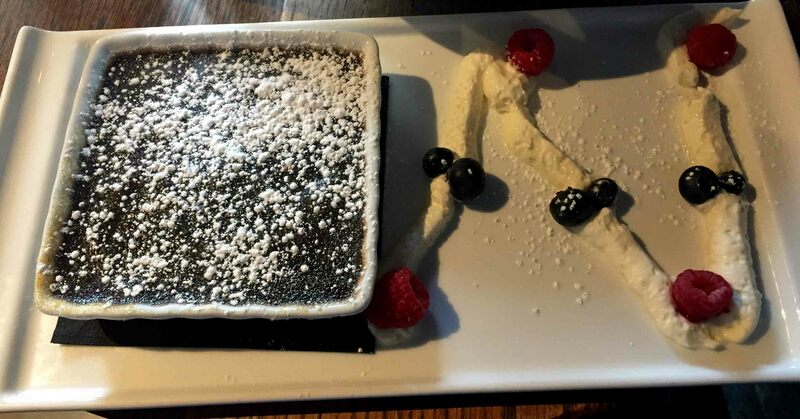 We went to Crush House since Gervasi Vineyard has more than one dining options. 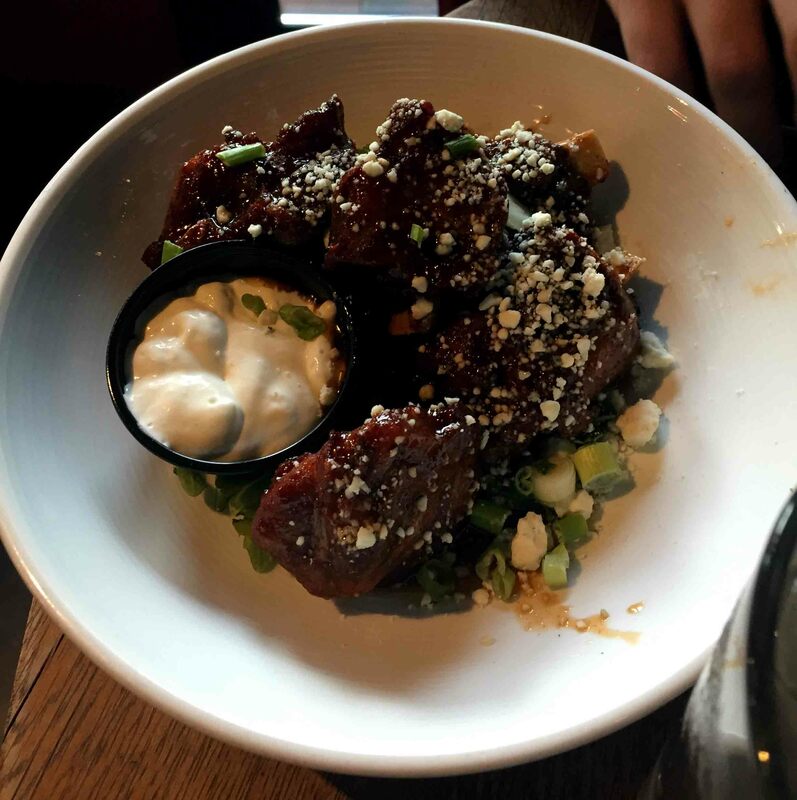 I started the ball rolling with an appetizer of pork wings which were marinated and glazed with red wine vinegar, blue cheese emulsion, scallions and crumbled blue cheese paired with a glass of zin zin, a zinfandel wine. 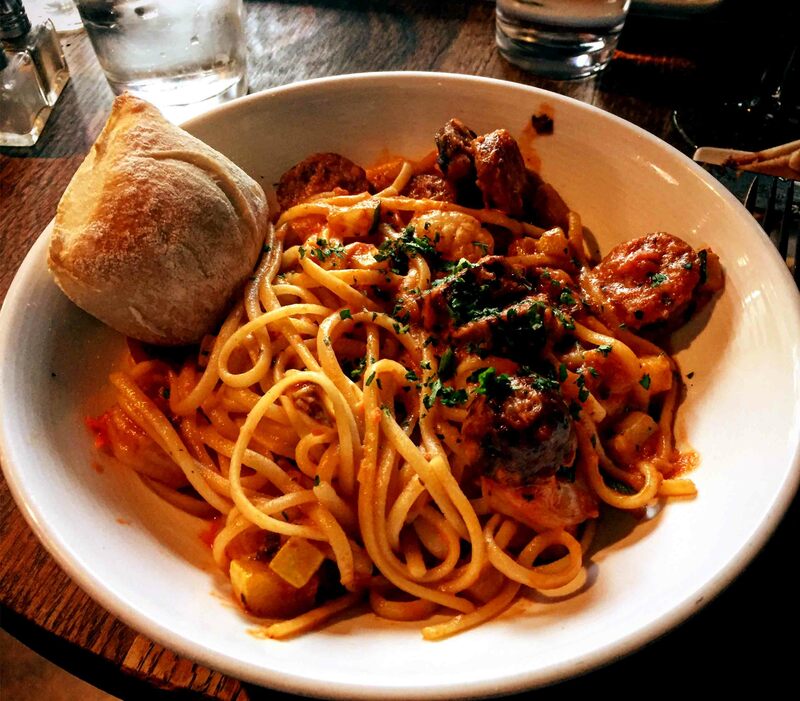 I got shrimp and sausage linguini with sauteed zucchini and squash with vodka sauce paired with a glass of velluto, a pinot noir wine for my entrée while he ordered crush house steak which was the chef’s entrée feature of the day. To end the night, we both chose chocolate crème brulee with blackberry and raspberry and cream for dessert. 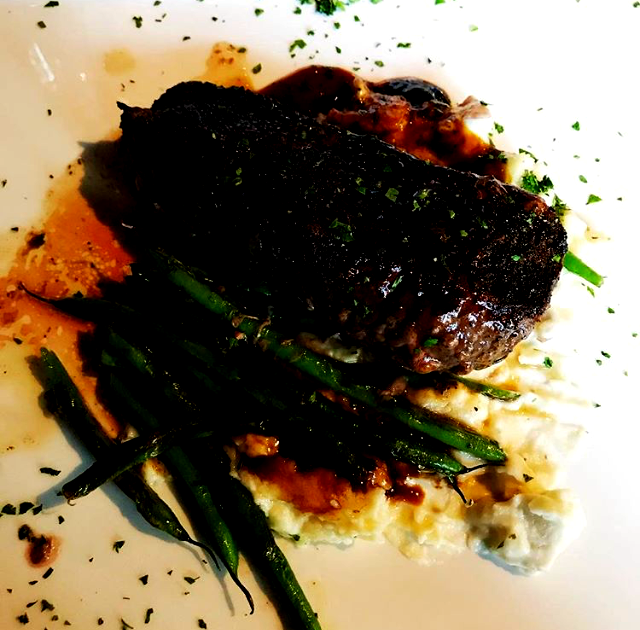 Dining experience in Gervasi Vineyard Restaurant was 5/5. Everything was perfect. 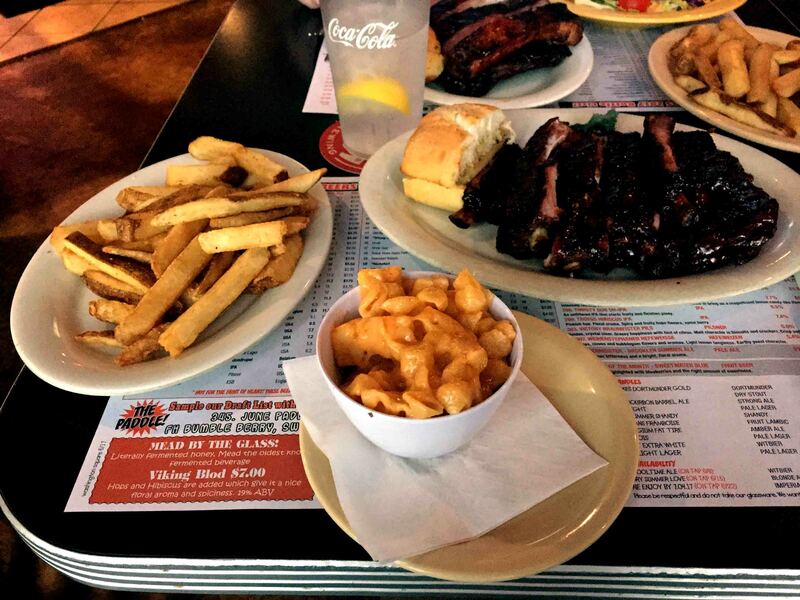 It is a fun laid back atmosphere restaurant that provides southern BBQ meals and cold beers. 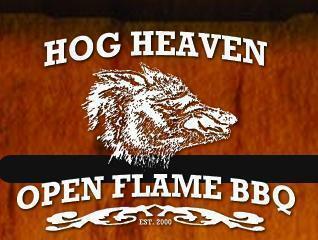 Not only that the Hog Heaven also tries to help the community by fundraising and scholarship through motorcycle runs. 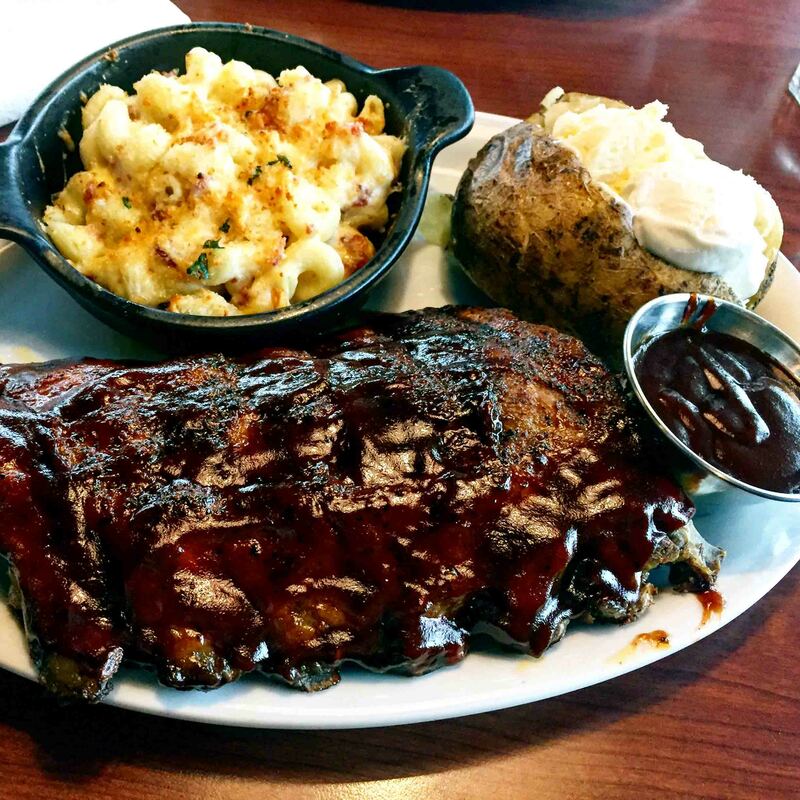 We both ordered full rack barbeque ribs which is a famous St. Louis style ribs, tender and tasty that falls right off the bone, basted with Hog Heaven southern style barbeque sauce. I chose the macaroni and cheese and baked beans as the 2 sides. My gastronomic experience is at 4/5. We’ve dined in the restaurant for 3 times and ordered the same ribs but the food was inconsistent. George’s Lounge has been a favored establishment since 1959. 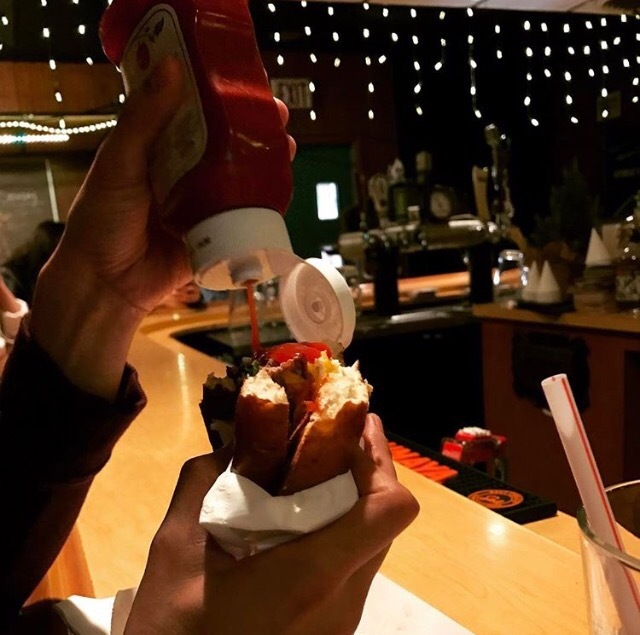 It’s the best place to gather with friends and enjoy local grass-fed gourmet burgers, fresh-cut fries, and more. It has the best environment with open and live music with wide selections of drinks from cola products to hard liquors. 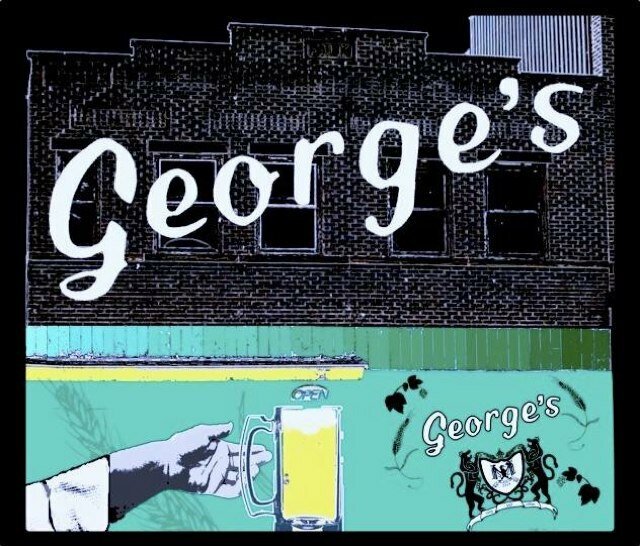 It appears that the special person’s hangout place is the George’s Lounge and knows everything in the menu. I got their Gorgeous George burger which has double burger with bacon, sautéed onion and mushroom, egg, kamikaze sauce on egg bun. The whole dining experience was at 4/5. The food may not be as great as other restaurants I’ve been to but the environment is magnificent and the service is amazing. 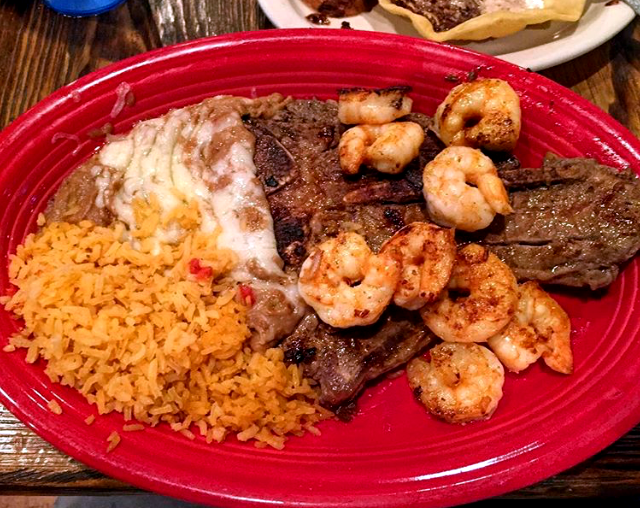 It is one of my favorite restaurants in Marietta. 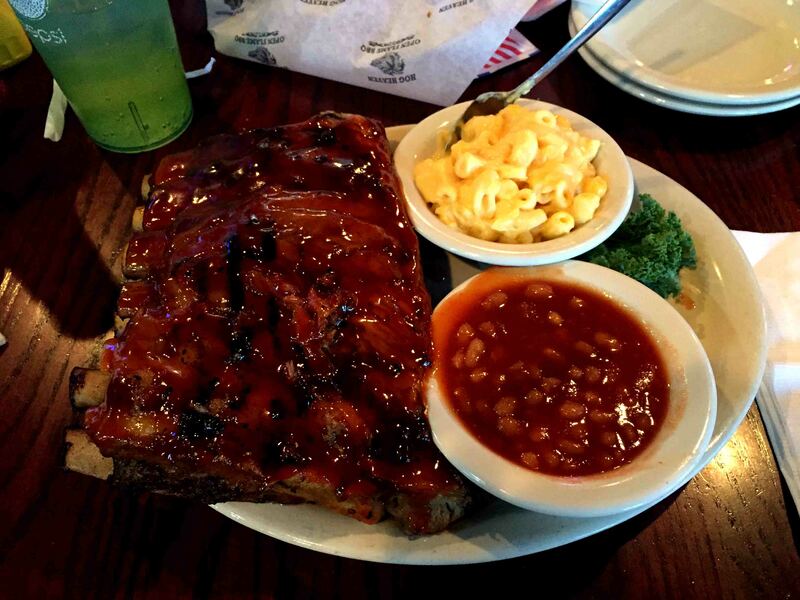 When the special person visited me, we went to boathouse BBQ and ordered grilled pork BBQ ribs. It was the best and I always chose that. It so happened that he loved it too. 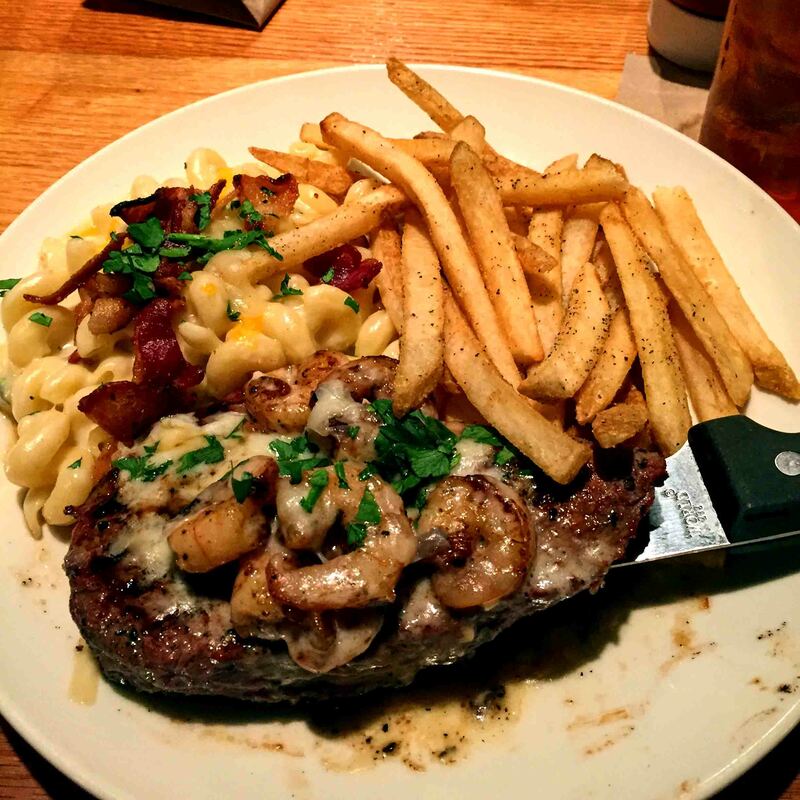 Dining experience is 3/5. 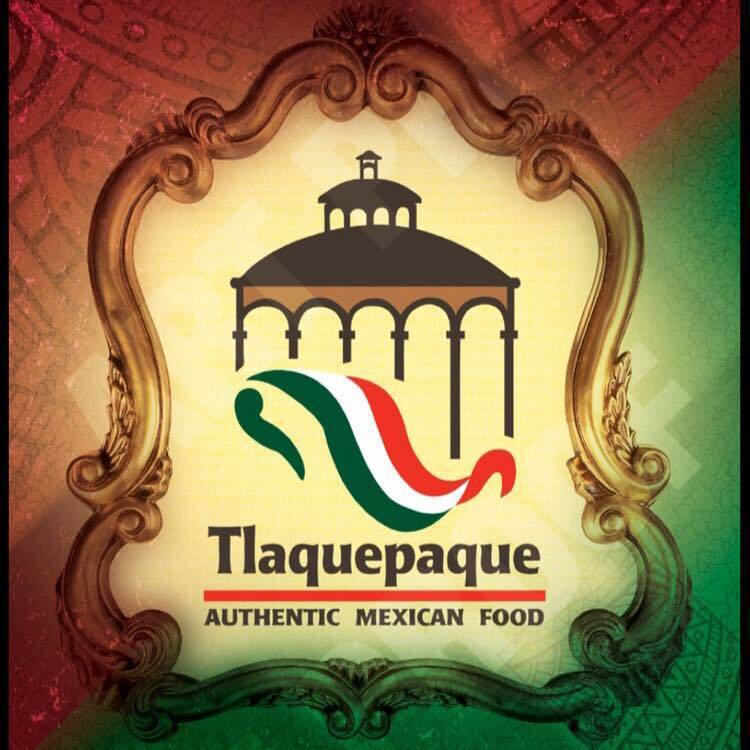 Food is amazing but inconsistent, service is a little slow but ambience is great. 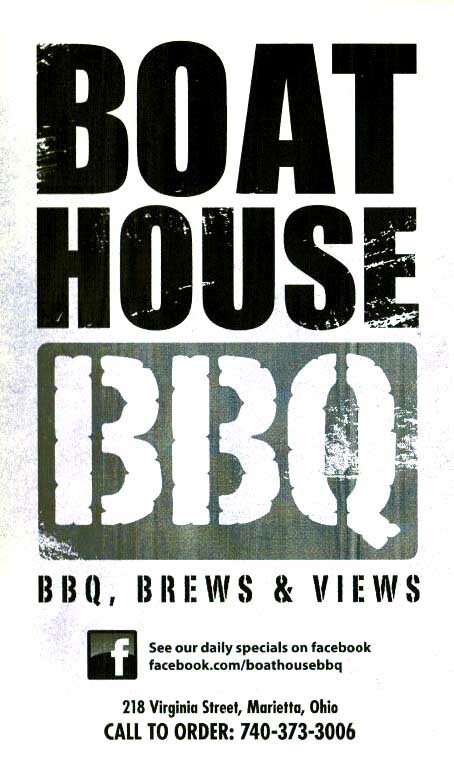 Visit them at Boathouse BBQ of Marietta at 218 Virginia St, Marietta, OH 45750 with phone no. 740-373-3006. 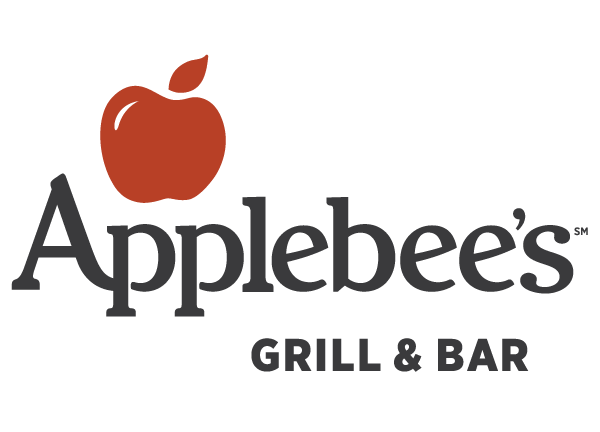 We had dinner at this restaurant and we both ordered grilled pork BBQ ribs with mac&cheese and steak fries for my side dishes. 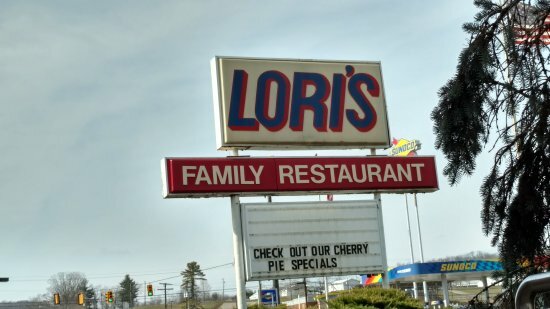 Dining experience is at 3/5. 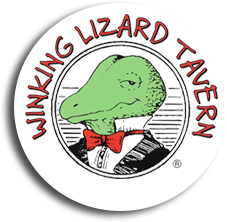 I’ve been tasting and ordering BBQ ribs in every restaurants I’ve been to and the Winking Lizard Tavern and Restaurant’s BBQ ribs somehow fails it. 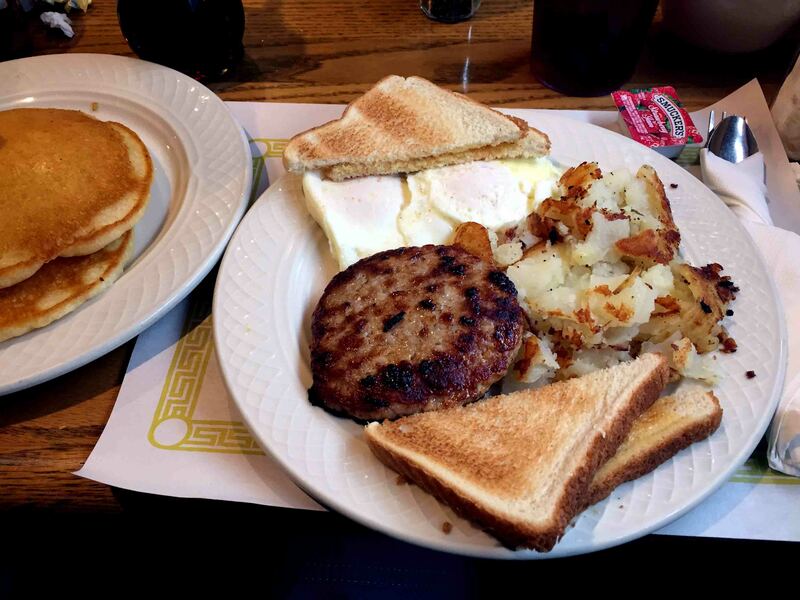 We also had breakfast in Scrambler Marie’s Breakfast Bistro. I picked the American breakfast since I have weakness for sunnyside up eggs. It was one of the best breakfast meals I had. Dining experience meter is at 5/5. It was perfect.